The government of Malta has agreed to assist the Republic of Vanuatu in forming blockchain regulations. 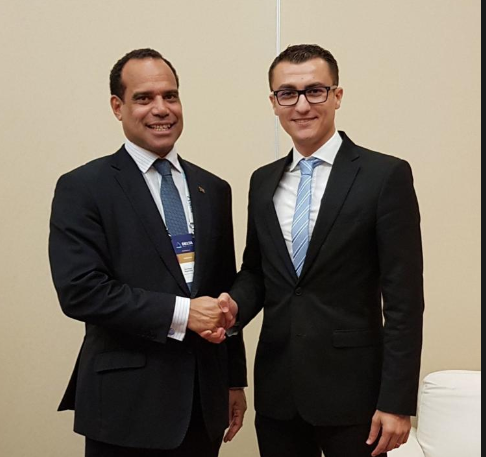 The Vanuatu Daily Post reported that Ralph Regenvanu, Minister of Foreign Affairs of Vanuatu, attended Malta’s inaugural DELTA Summit to request assistance from the Maltese government in forming blockchain legislation upon instructions from the Council of Ministers (COM). During the summit, Regenvanu was able to meet both Dr. Joseph Muscat, Prime Minister of Malta, and Silvio Schembri, Parliamentary Secretary for Financial Services, and asked them to share Malta’s legislation and experience with Vanuatu. Muscat and Schembri were reportedly very gracious in immediately offering the Vanuatu Government all the assistance it is going to need in introducing a proper legal framework for blockchain industry and initial coin offerings (ICO). Regenvanu also had detailed discussions with the Pro-Rector of the University of Malta about the possibility of Ni-Vanuatu students and government regulators getting training in Malta in blockchain, cryptocurrencies and digital ledger technologies (DLT). 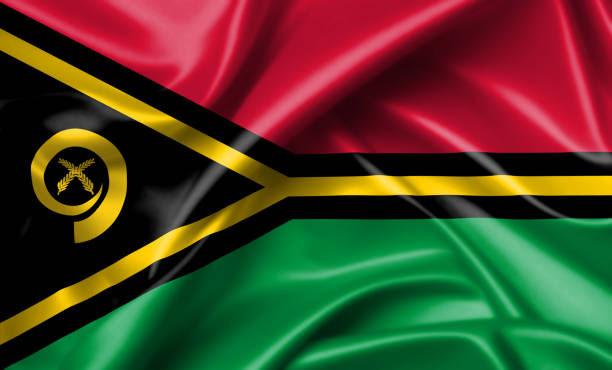 “Now that we have had such a positive expression of interest from the highest levels of the Maltese Government to help us in developing our own legal framework for the regulation of blockchain, digital ledger technology and virtual financial assets, I am confident that Vanuatu now has the right technical assistance and expertise in place to move forward quickly with these regulations,” Regenvanu said. Malta is one of the most welcoming countries in the world when it comes to cryptocurrency and blockchain technology. In July of year, the Maltese Parliament passed three crypto-related bills that are designed to make Malta one of the most desirable locations for setting up blockchain businesses. “Once we establish the national taskforce as mandated by the Council of Ministers, I will be recommending the taskforce immediately visit Malta to draw on the extensive body of knowledge and expertise they have brought together concerning this very specialized topic,” Regenvanu said.